For over 32 years, Centron has been a renowned builder and developer of prime real estate properties across Western Canada. Built on a foundation of trust and integrity, our core values are at the heart of everything we do. Entrepreneurs at heart and experts at our craft, we strive to build strong relationships with our clients through transparent and reliable processes. At our core, we still remain a family business who care about our community and value our friends & colleagues. We are locally owned and operated and have built our business on drive and integrity. We aim to provide exceptional quality and value on all projects in a timely manner and have fun while doing it. We know that each and every member is essential to our organization and that we are part of a family that achieves together. We treat our team members fair and in return they reward us with their loyalty and hard work. Centron’s management team offers decades of experience in all aspects of real estate, investment, development, management and finance. Specifically, the team has specialized knowledge of the Western Canadian market and understand first-hand the particular challenges and unique opportunities that work in a resource based market create. As a leader in the company, Cole’s focus is on implementing strategy and direction for Centron, from day to day operations to its long-term future vision. Cole has been a part of the company since its beginning, working his way up from laborer and carpenter helper, to estimator and project manager, up to vice president and now president and COO. Cole graduated from University of Lethbridge transferring from Mount Royal University. Cole contributes a strong business background plus a comprehensive knowledge of the building and development industry. An ambitious, colorful and creative business leader, Cole also enjoys using his talents to give back to the community, providing both time and support to a variety of local charities. He is a post member of the Board of Directors for Mount Royal University from 2009-2015, has sat on the board for DDRC and the Safe Haven Foundation. He is a member of the Young Presidents Organization (YPO) Alberta Chapter and was on the Board of Directors (2010-2015). Cole has been with Centron since 1984 working through school until starting full time in Jan 1993. Wayne has worked at Centron since 1987. With more than 35 year’s experience in the Calgary construction industry holding positions ranging from carpenter to project manager to president, Wayne is a steady and conscientious professional who leads by example – providing experience and insight into all aspects of construction projects and operations. A dedicated and hardworking member of Centron since 1994, Richard has more than 35 years of construction experience working as an engineer, site coordinator and project manager for Centron as well as one of the largest construction companies in Canada. A chartered accountant since 1980, Don has extensive financial experience working for a variety of companies involved in the areas of construction, real estate and property management. Patient, focused and responsive. With over 27 years of commercial real estate experience, including 12 years of commercial brokerage, large institutional and regional landlord positions, Michael brings a broad depth of experience to the company. David has over 30 yrs of real estate development and construction experience with regional and national developers. David is a professional engineer and brings to Centron a diverse wealth of experience to ensure successful development projects. Brian Howarth has over 11 years of experience in the commercial construction industry. Having graduated with a Bachelor of Science degree in Construction Management in 2007, Brian started his career as a Project Coordinator working on major projects with two of Canada’s largest commercial contractors. Brian became a Project Manager in early 2012 and has since lead projects of varying size from conception to completion. His scope of work ranges from large scale commercial projects to smaller tenant renovations and improvements. Brian also has a solid foundation in construction estimating as he worked as a Commercial Estimator and was successful in leading project tenders from budgeting to completion. Brian started his career with Centron at the beginning of 2019. His approach to client and trade collaboration ensures a strong team that can lead projects through the construction process in an effective way. Brian enjoys collaborating with others to deliver successful projects to clients. Centron completes the construction of Foothills Academy School in Calgary, AB. The school wins an award for best in class and Centron establishes long-standing relationship with Foothills Academy. Centron takes their team members to Halifax, NS for some good old fashioned fun! Centron works tirelessly to bring more suburban and downtown office and retail space to Calgary, developing, building and leasing Blackfoot Point, Place Ten and Fountain Court. Centron completes Centre 10 and Blackfoot Point in Calgary, Alberta delivering superb office space to the city’s vibrant downtown and suburban areas. The next exceptional Beltline office tower to Calgary is underway at 10th Ave and 4th Street SW. Place Ten is comprised of over 635,000 SqFt of Office & Main Floor Retail space. The first of two towers, Place 10 East is set to complete end of 2017. Centron acquires Fountain Tire site located high above the NE intersection of Glenmore Trail and Blackfoot Trail in Calgary, AB. Construction of the city's most high profile 90,000 SqFt suburban office park ~ Fountain Court construction completed Summer 2015. Centron acquires Crane site on 58th Ave SE in Calgary, AB for future development of Chinook 58, a showroom and strip retail space. Chinook 58 is expected to deliver over 55,000 SqFt of retail opportunity. Centron acquires site on 72nd Street to develop 29,600 SqFt SAIT’s Crane Operator Training Facility. Centron acquires Comox shopping mall in British Columbia to update and develop a 110,376SqFt retail shopping mall. Construction of Centron's 250,000SqFt Retail Development - The Commons at Eagle Ridge commences! We believe in giving back, that it is an honour to help those in need. This is not something we do – it’s who we are. This commitment to the community is about more than giving money. It's about leadership. Many Centron team members dedicate hours of their time to support worthy causes such as Right to Play, 100 Women Who Care, Meals on Wheels, Canadian Cancer Society & The Canadian Diabetes Association. 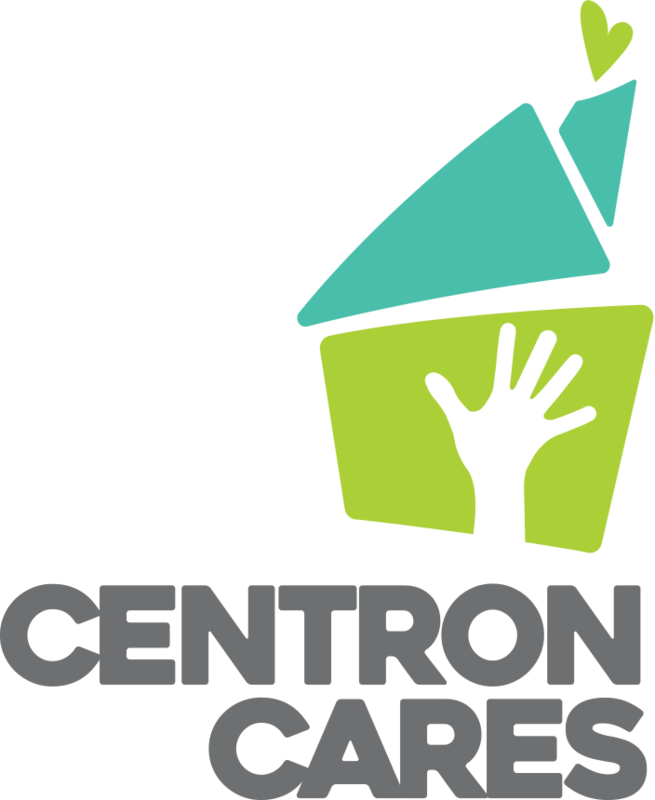 In 2001, Centron was the winner of Volunteer Calgary/Chevron Leaders in Business Gold Award. As a leading development and construction company in Western Canada, we know how important using the newest and most innovative products is for our clients. 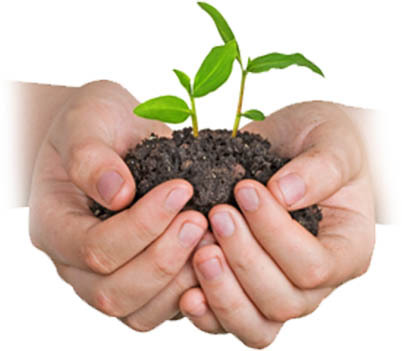 We also know just how important our environment is in combination with being efficient in keeping costs down for business and individuals. Wherever possible, we encourage smart building practices throughout our organization and promote the use of sustainable building materials. We continue to improve our construction processes, such as recycling materials on our job sites and aim to design product in consideration of reducing any negative impacts on our environment. At Centron we always consider smart decisions that make a meaningful difference for everyone involved. Centron has completed LEED TI projects and have designed several LEED CORE/SHELL compliant buildings that are designed to comply with LEED Certification, including the latest Energy Modeling requirements. Centron is actively developing Place 10 as a "LEED Canada Candidate Project." Recently the implementation of LEAN construction practices has helped to reduce waste on job sites significantly. Centron is also in compliance with the latest American Society of Heating, Refrigerating and Air-Condition Engineers Codes to ensure energy efficiency in design of mechanical and electrical systems. The Centron Group of Companies is committed to a strong safety program that protects its staff, property and the public from accidents. 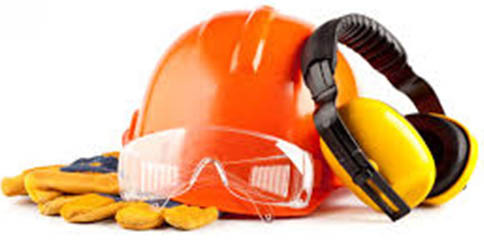 An injury and accident free workplace is our goal. Through continuous safety and loss control effort, this can be accomplished. Centron was one of the founding members of Calgary On-Site Construction Safety Committee, which produced the On-Site Construction Safety Best Practices Guide. The Best Practices Guide was developed to raise awareness of the hazards and conditions at and adjacent to construction sites. The Committee continues to review and recommend Safe Work Practices, and several of these initiatives have resulted in Directives being issued by the City such as establishment of the Site Safety Plan. This Committee also initiated the Advanced Wind Forecasting System, whereby the sites are notified of expected high wind gusts. This has become a requirement of the Building Permit process. 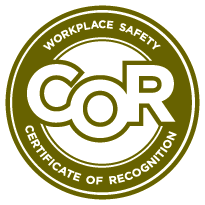 Centron maintains Certificate of Recognition for Safety as issued by the Alberta Government.